A similar service for the submission of planning applications was introduced by the council several years ago. Now its range of digital services has been extended to include building warrants - of which the council processes around 1200 every year – as part of a national rollout by the Scottish Government. The e-building standards portal, which went live this week, enables building warrant applications to be submitted electronically to local authorities, along with other relevant documentation. Applicants will also be able to pay fees electronically. The portal – which can be accessed at www.edevelopment.scot – is easy to navigate and has a similar look and feel to the online e-planning portal. 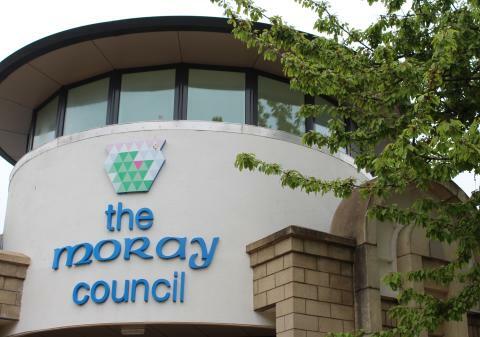 Moray Council’s principal building standards officer, Willie Clark, said the online service would save applicants time and money. “Building warrant applications are very often accompanied by a large volume of supporting documentation such as plans and drawings,” he said.